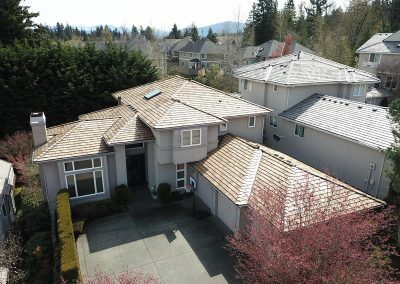 Heavy CCA Treated Resawn Cedar Shakes - Bellevue, WA 2018 - Cornerstone Roofing, Inc. 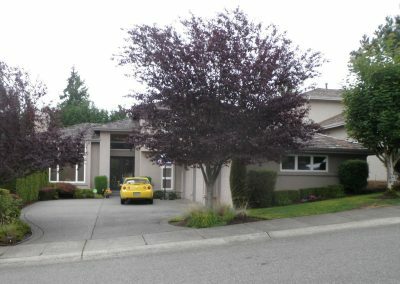 Cornerstone Roofing replaced the Cedar Shake roof on this Bellevue home with Heavy CCA Treated Resawn Cedar Shakes (10-inch exposure). Installing Composition and Shake roofs since 1996. 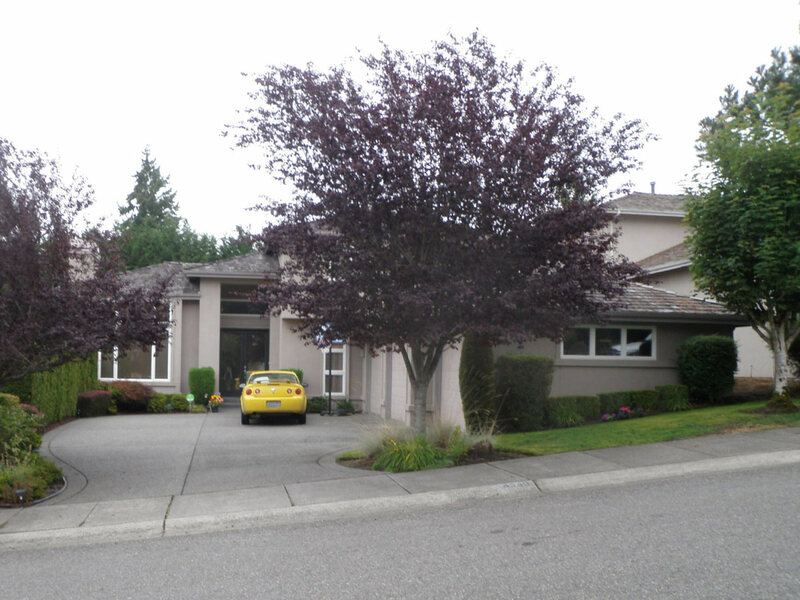 We have been recognized as one of the Puget Sound's top rated roofers. Cornerstone has operated under the same license for more than two decades. License # CORNERI011CM. Cornerstone's experienced estimators are accurate and detailed. We offer no payments and zero interest for 12 months (OAC).